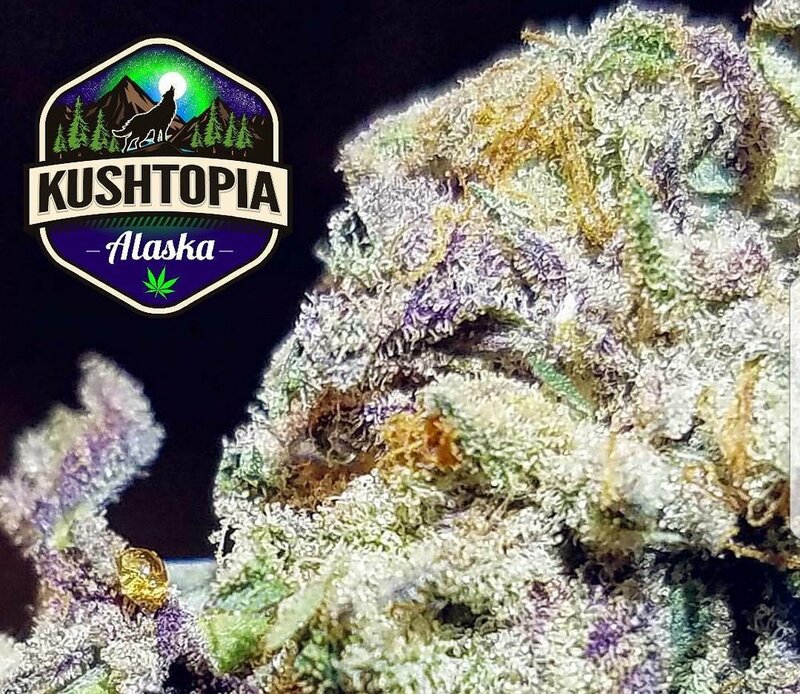 Want to WOrk at KuShTopia? We are always on the look out for high quality employees. Please contact us below to inquire about current availability or send us your resume. We save all inquiries and will contact qualified applicants.